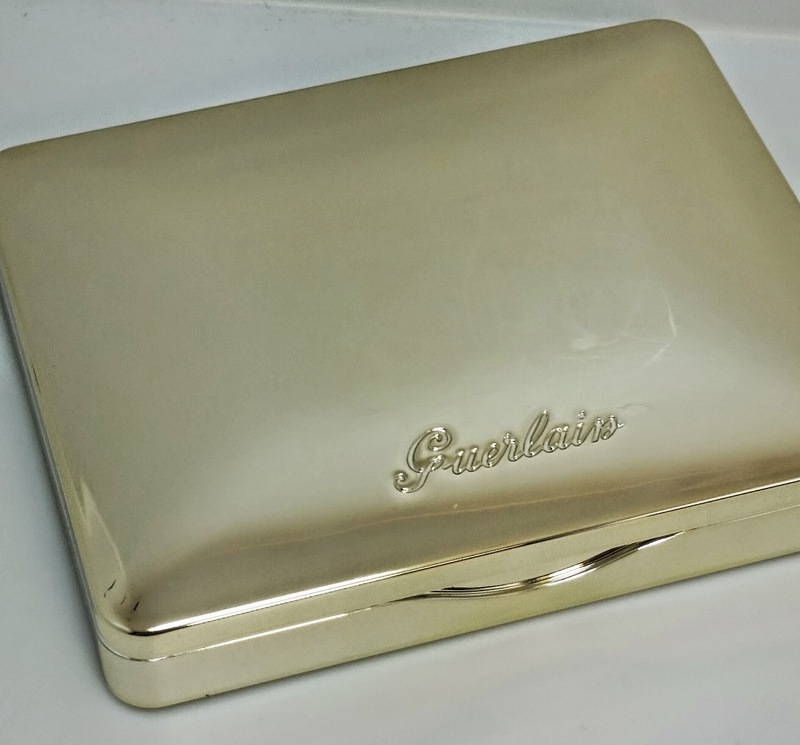 The Guerlain 06 Les Fumes eyeshadow palette is housed in a luxurious gold compact which contains a beautiful collection of four neutral eyeshadows. 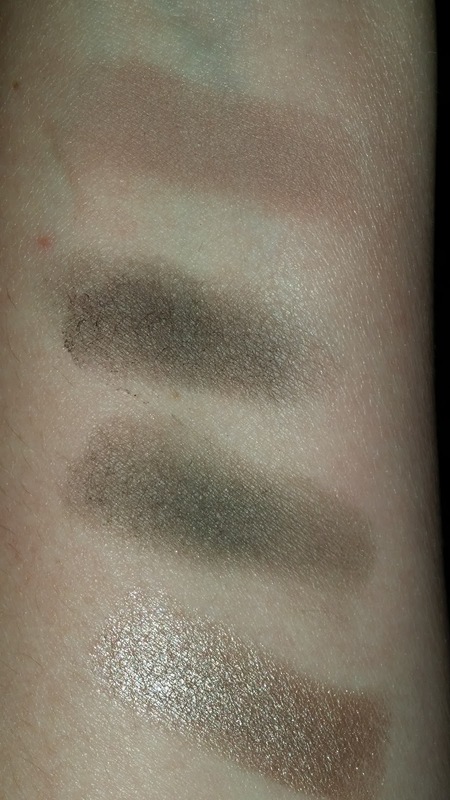 The shades are a mixture of taupe and grey that is sure to compliment light to medium skintones. 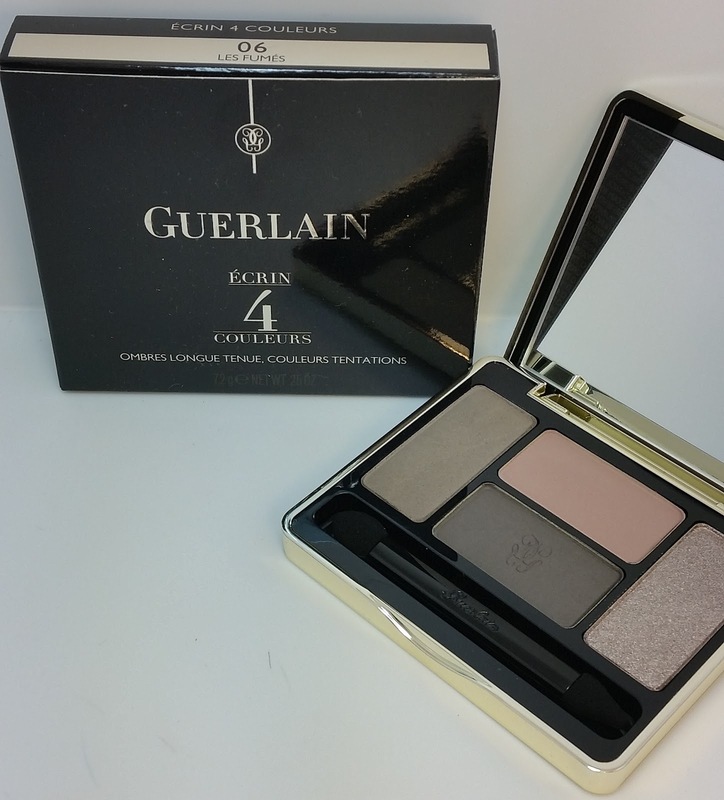 The eyeshadows are buttery soft and go on smooth with excellent pigmentation. They did fade a little after about five hours but overall wear time was about eight to nine hours. 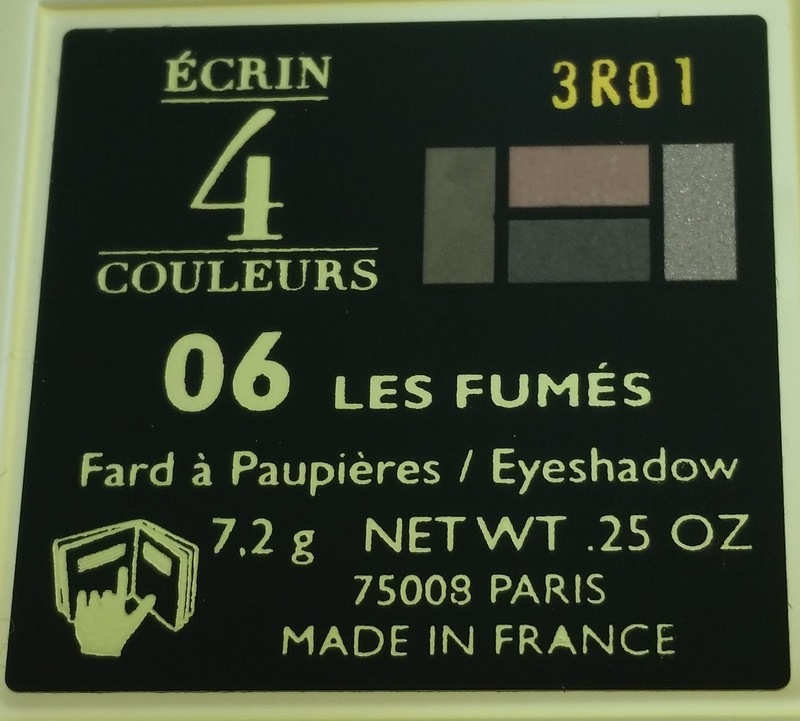 Les Fumes is quite expensive - this compact currently retails for $63.00 USD and it contains a total .25 oz of product. 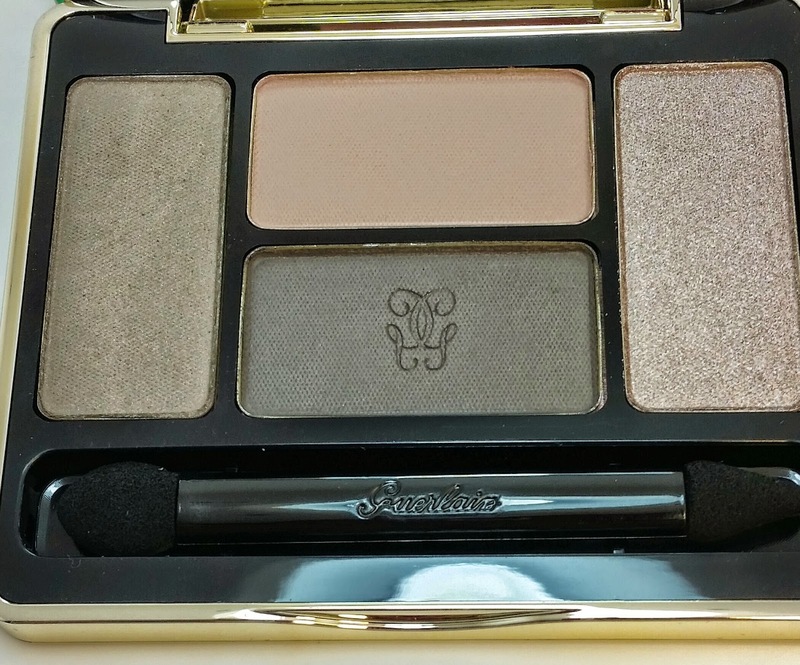 It is available for purchase online and in store at select Sephora and Nordstrom stores.